One lone Primitive Baptist's perspective on pop-theology. Subtitle: How does man perform a monergistic act of God? 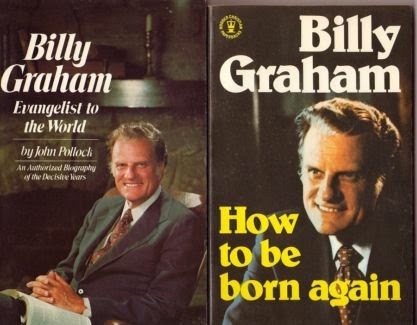 It may be that there is no man in the 20th century more well-known, influential, and respected in all of Christendom than the Reverend Billy Graham. 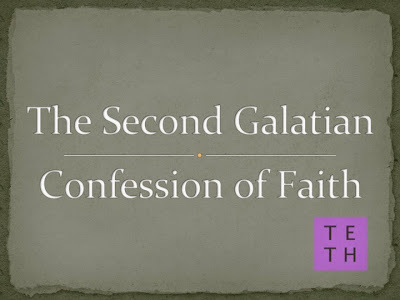 I can recall a time years ago when I made a statement among a group of fellow believers in opposition to the teachings of Billy Graham and was confronted by a combination of horror and astonishment. From the looks on some of their faces, one might have well concluded that I had just uttered the most blasphemous phrase ever to take flight from human lips, something on the order of, "This here picante sauce is made in New York City!" 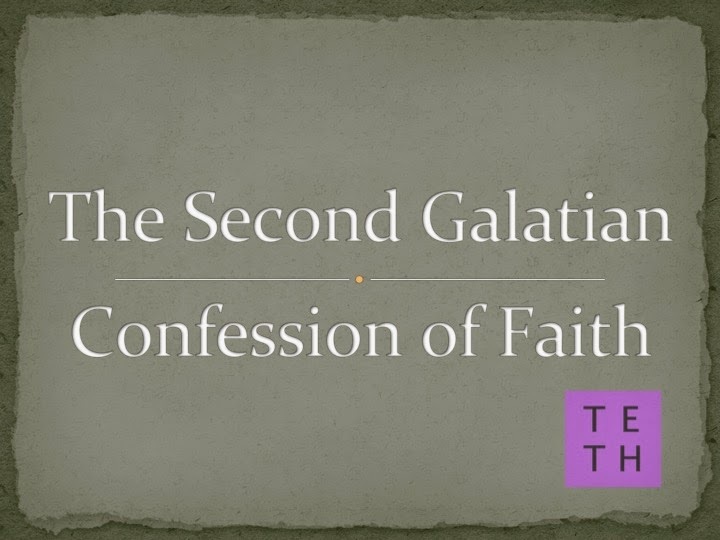 Think your appeal to an Old Baptist confession carries any weight? Think again.